Robert R. Warnock, D.Ph., BCPS, has a 38-year history working in the LTC pharmacy space, and is currently board certified in geriatric pharmacy. Most recently he served as the Senior Vice President of Pharmacy services at PruittHealth, Inc. in Norcross Georgia, overseeing their LTC, assisted living, clinical pharmacists, home infusion, mail order and home based pharmacy operations. Prior to his time with PruittHealth, he served as Senior Vice President of Pharmacy Services for Golden Living, a Dallas Texas based company, where he oversaw the pharmacy services for over 300 skilled nursing facilities and 40 assisted living centers throughout the U.S. He also served as Senior Vice President of Clinical Pharmacists Services for AlixaRx, a post acute care pharmacy company and sister company of Golden Living, where he helped to launch the largest LTC pharmacy utilizing facility based remote automated dispensing technology. He was also previously a partner in an independent LTC pharmacy in the Conyers GA area, and served as the Regional Clinical Director of the Southeastern Region at Omnicare, Inc, in Covington, KY. He currently serves as the Vice Chairman on the executive committee of the Senior Care Pharmacy Coalition (SCPC), and is the past Secretary/Treasurer and member of the Board of Directors of the American Society of Consultant Pharmacists (ASCP). 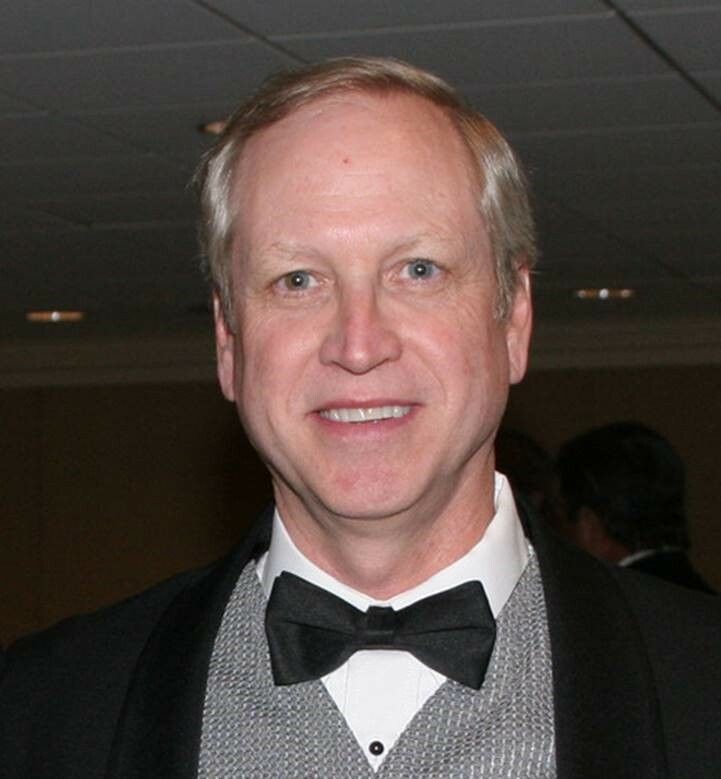 An ASCP member since 1984, he is past president of the Georgia Chapter. He served as chair of the Organizational Affairs Council, and is a past member of the Professional Affairs Council and Government Affairs Committee. He was awarded the Richard S. Berman Award for service to ASCP in November 2008. He is a recent past member of the Georgia State Board of Pharmacy and also testified before the Senate Committee for Aging on the topic of DEA regulations and possible changes needed to address controlled drug needs for seniors in long term care. Dr. Warnock received his BS degree from the University of Georgia College of Pharmacy in 1978 and Doctor of Pharmacy from Tennessee in 1979, and has been board certified in geriatric pharmacy (BCPS) since June of 2000.